She’s so organised and seems to be able to keep her house beautifully neat. She’s so hospitable and is always comfortable for people to visit her home. She always looks amazing. I don’t know how she does it. She’s so creative and thinks of cool things to do. She’s so active and takes her kids everywhere. She’s always so patient, gentle and kind. I’ve never heard her raise her voice. She’s funny and makes everyone around her laugh. She bakes and cooks everything from scratch. If I look for generalisations, I’ll surely find them. When I do find them, I see the many things I’m not as a mum (but would like to be). It’s easy to fall into the trap of worrying I’m not giving my children all they need because I can’t be all the things I see in others. I’m not an amazing cook and I don’t enjoy baking with my kids. I don’t sew, even buttons. I’m not patient when helping with homework. I’m not a great housewife. I love doing adventurous and new things with my kids. I think outside the box and find ways to creatively solve problems. I’m energetic and love exploring with my kids. 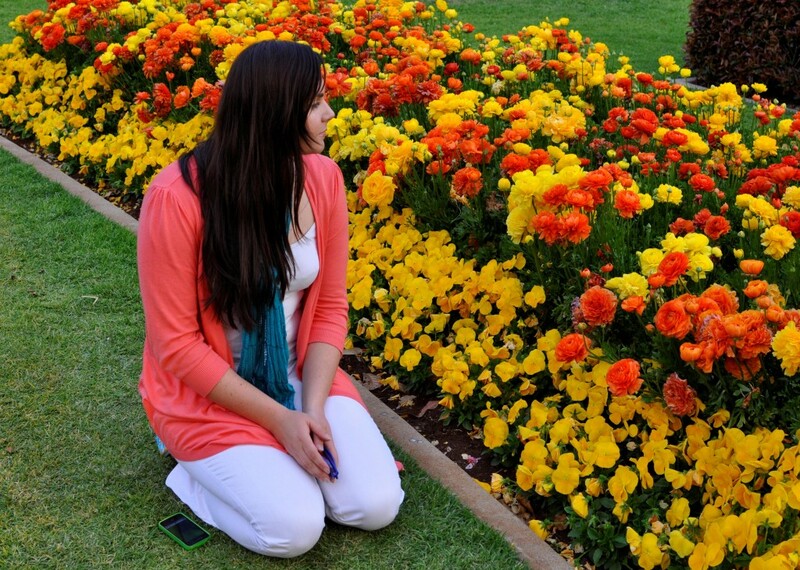 I’m happy to sit down on the grass with white jeans so I can get close to the flowers. That’s the sort of mum I am. There are a lot of things that I’m not — and that’s okay. There are a lot of things that I am — and I celebrate it. I embrace the Mum I am, and this has given me freedom to just be with my kids, without worrying they are missing out because I don’t often bake with them. It also helps me to step outside of my comfort zone, and investigate different approaches as I parent because I don’t waste energy on trying to be something I’m not. 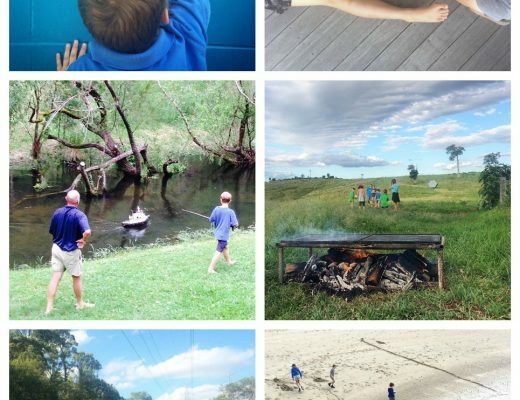 I want to walk beside my kids as we journey through life together, rather than constantly veering off the path trying to catch the birds that are best left in the sky. There will be other people who cross my children’s life path that will also share with them in their own special way. I don’t need to be everything for my kids, I need to love them, be there for them, encourage them and be myself with them. I believe it’s a beautiful thing to share yourself, and live life along side your child. Being a Fun Mum to me is about accepting weakness, embracing essence, and enjoying moments as they happen. Don’t waste energy on trying to be the Mum you’re not. Be happy with you who are. 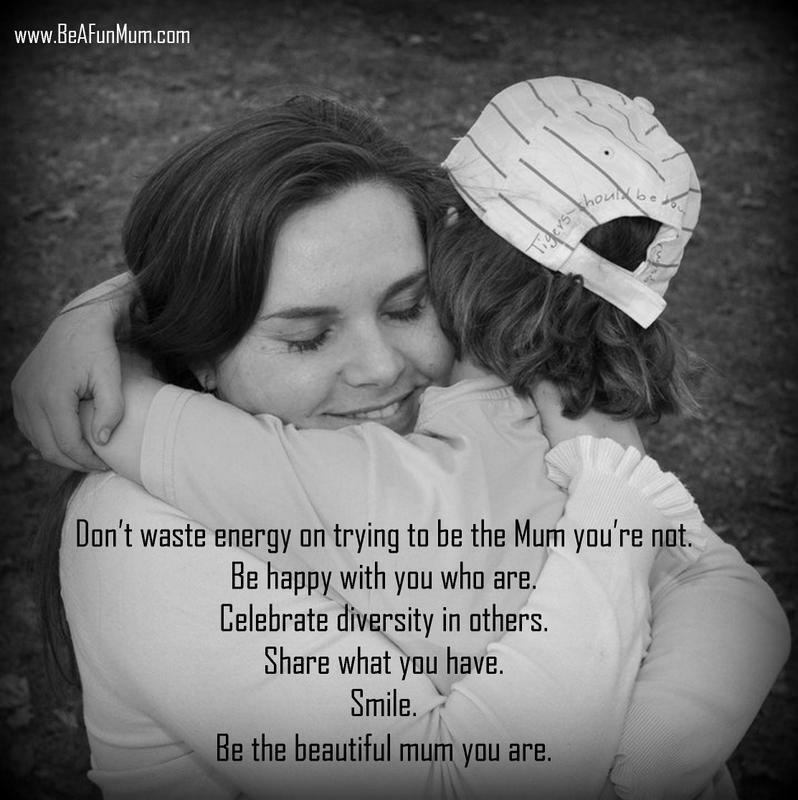 Be the beautiful mum you are. 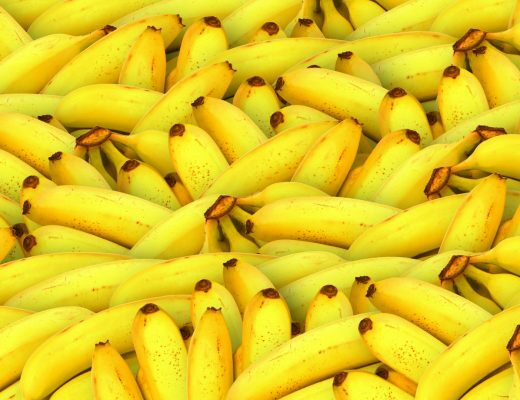 Can I Have a Banana? I keep reading all these posts of yours today that I SO NEEDED TO READ! Thank you!!! Must print this article and carry it with me always! I just burst in tears while reading… I suposse I focuse too often in what I am not that I am not able to see the othe may wonderful things that I am!